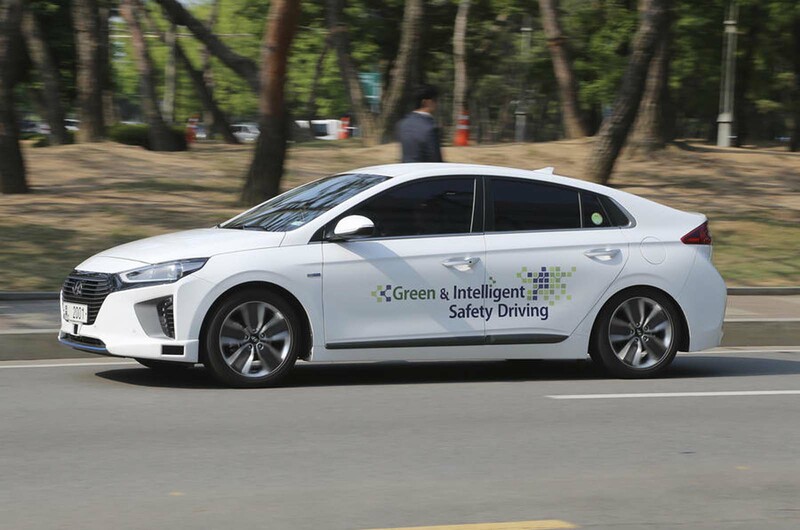 But you’ll definitely have heard of the two firms that, at this year’s CES, announced partnerships with the tiny company to use its autonomous technology: Volkswagen and Hyundai. Now, Chinese car maker Byton has confirmed that it's also working with Aurora, emphasising the nascent company's global reach. That two major car groups, as well as a fast-growing new one, have reached a deal with a relatively unproven company is unprecedented in an industry known for being conservative. Aurora was established just over a year ago with only five staff. The key, of course, is the experience of those three co-founders; Urmson is the former boss of Google’s autonomous driving division, Sterling Anderson previously worked at Tesla and Drew Bagnell was Uber’s autonomous vehicle leader. So while Aurora was only founded a year earlier, it’s run by some of the pioneers of self-driving vehicles. Canadian Urmson has been working on autonomous technology since his time as a researcher at Carnegie Mellon University (CMU). His work on a NASA robot led to the opportunity to develop an autonomous car for the DARPA Challenge event in 2004. In 2007, CMU’s self-driving Chevrolet Tahoe won the DARPA Urban Challenge. Urmson then spent more than seven years working on the technology for Google, before deciding that he needed a new challenge. But the time at CMU and Google helped turn Urmson, now 41, into a key figurehead in the self-driving world. And, after a few months, he helped establish Aurora. During his time at Google, Urmson met Johann ‘JJ’ Jungwirth, VW’s chief digital officer at CES. Jungwirth said: “I took a ride in Google’s self-driving Toyota Prius. VW and Aurora have been working together for around a year and, in the past six months, begun integrating Aurora’s self-driving system – including sensors, hardware and software – into VW Group platforms. Urmson described Aurora’s opportunity to work with VW as “profound". 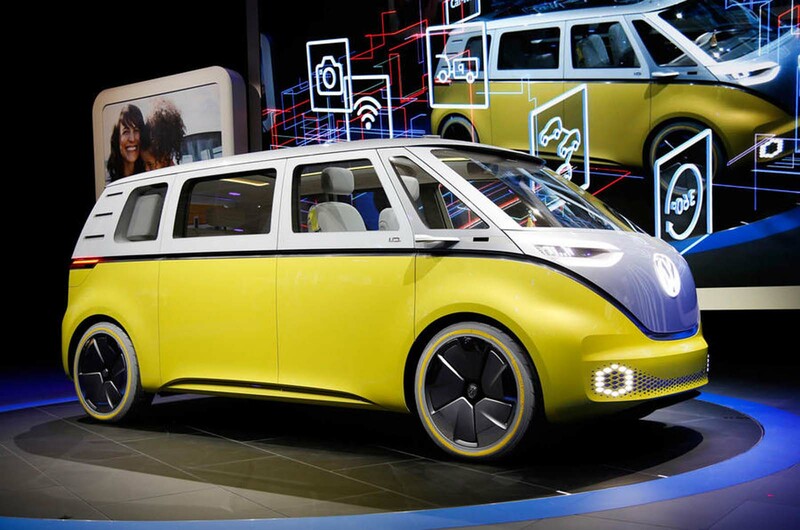 “Building an affordable ecosystem that enables VW to be as successful as they have been is a difficult business, and it takes a set of processes and a mindset," Urmson said. "It’s a very different thing to what you see in Silicon Valley, when the most complex product is a smartphone that takes six to nine months to develop." It’s that ability of tech firms to be more agile and responsive that has attracted VW, Hyundai and now Byton to Aurora. But make no mistake: while you may not see Aurora’s name on the front of a car any time soon, the firm could become a key player in motoring in the future. Hasn't this opinion piece been posted before?